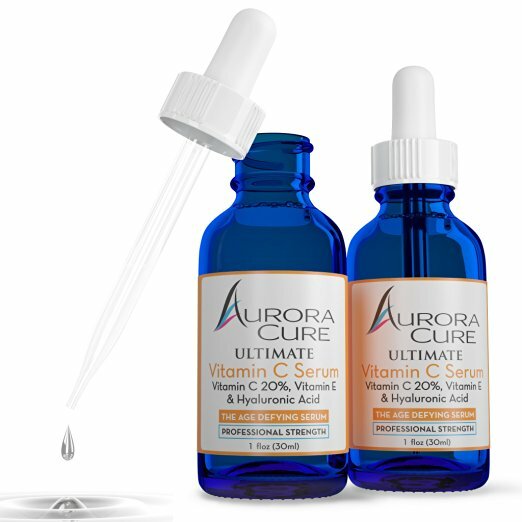 Today, I want to introduce you this amazing product, Aurora Cure vitamin C serum. 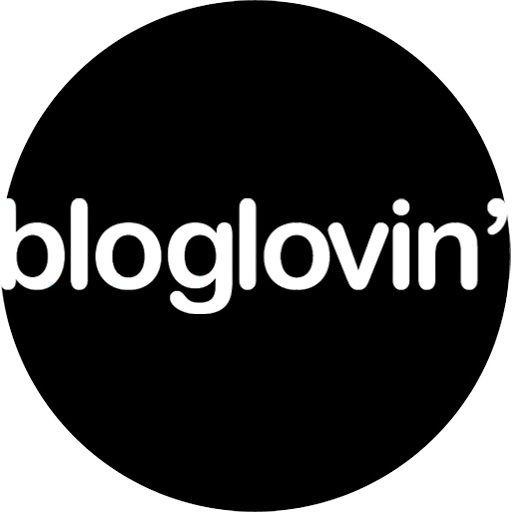 I've been using it for 2 weeks and I can feel a radiant and perfect skin, I really recommend you to use it if you want to have a good skin. Aurora Cure serum has a 20% Vitamin C formula that offers high concentration of active ingredients giving you the best results without irritating skin. Vitamin C serum contains antioxidant protection from free radicals fades sun damage, reversing visible signs of aging, it enhances your body's natural collagen production leaving skin feeling firm and revitalized.